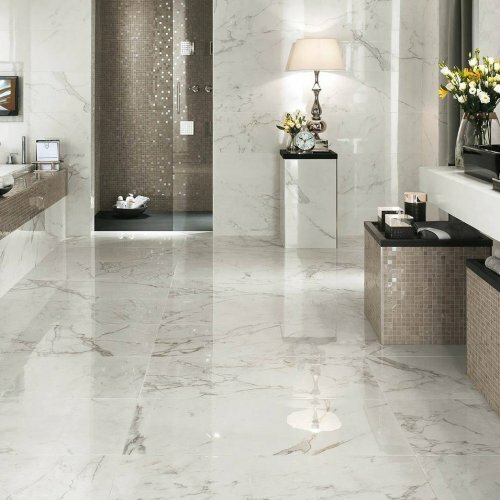 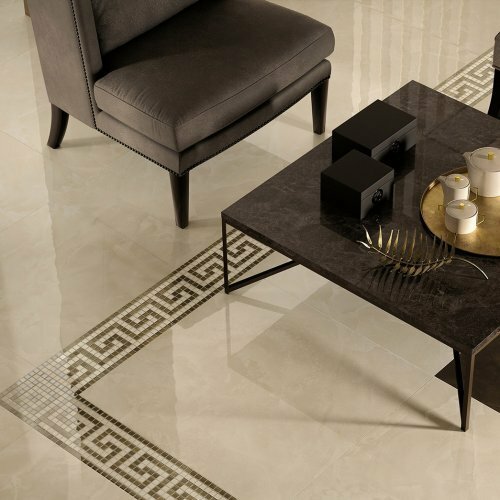 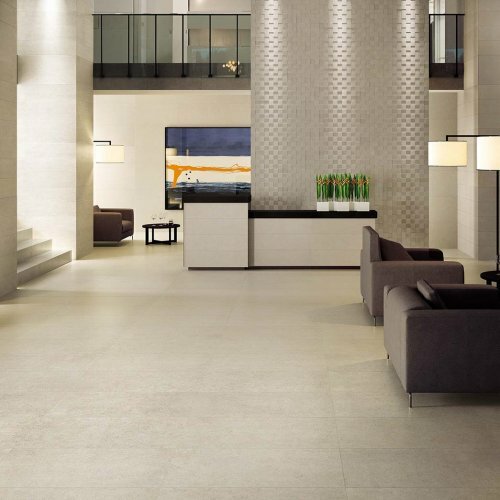 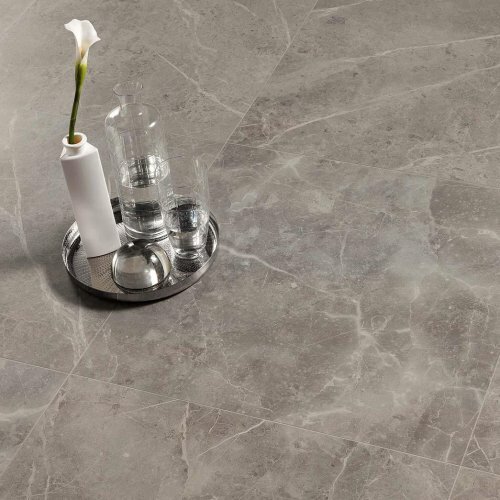 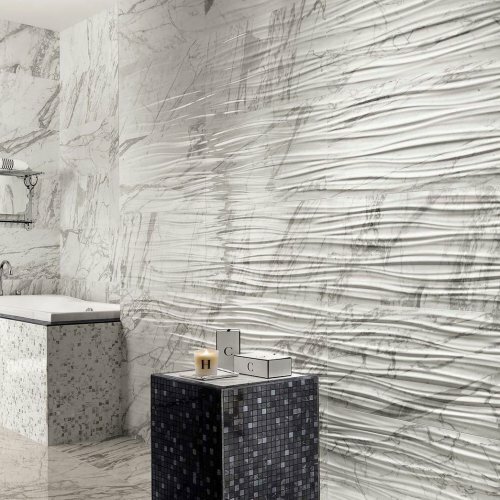 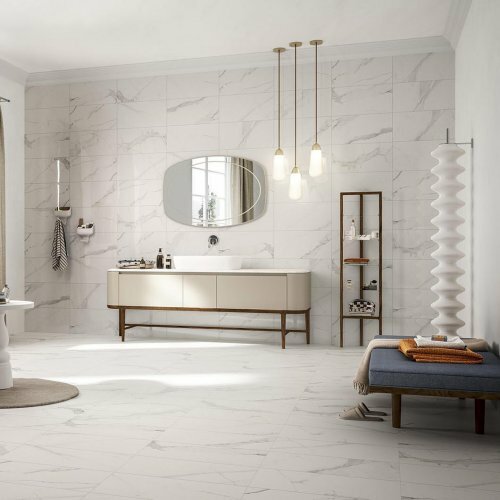 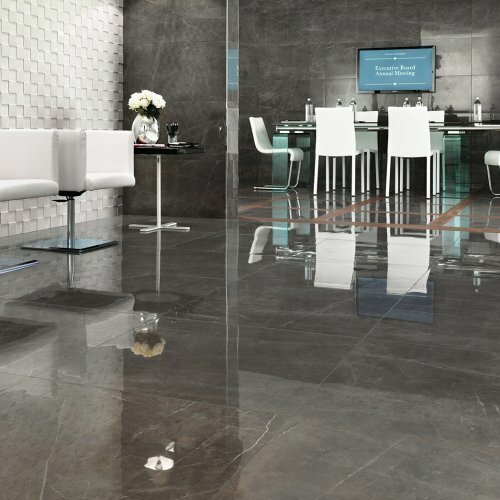 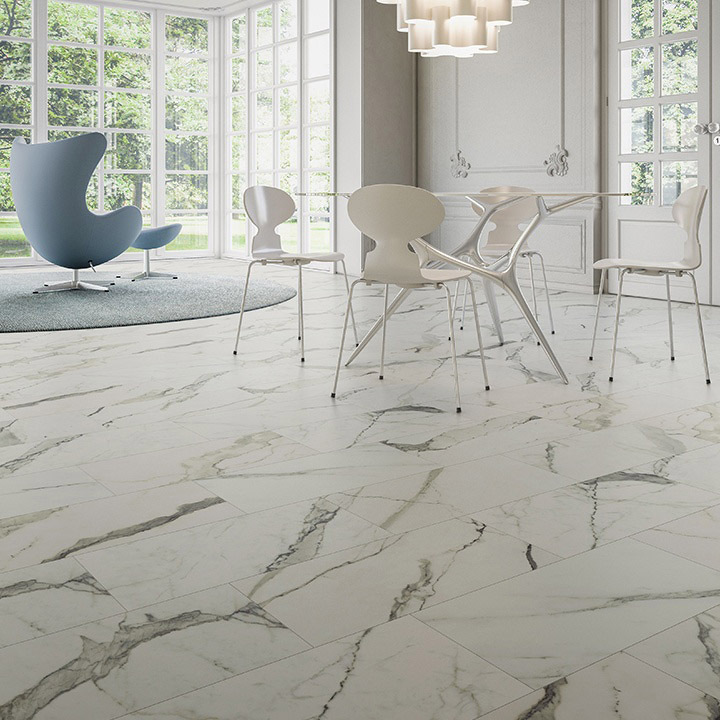 AKDO's Stone Look porcelain tiles designed to perfectly match your design and are offered in various colors as well as neutral hues, like natural stone. 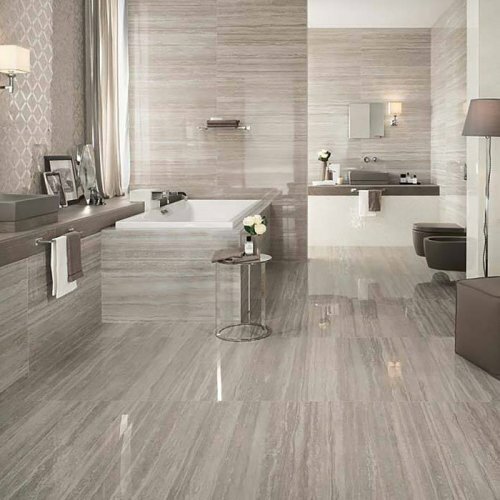 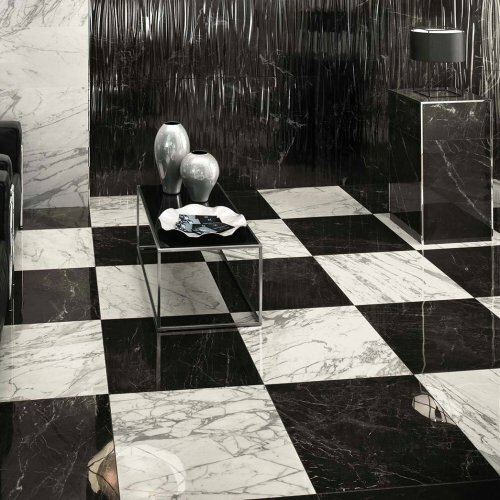 Stone look tiles great for kitchens, bathrooms, living spaces, showers, outdoor spaces, commercial projects, and much more. 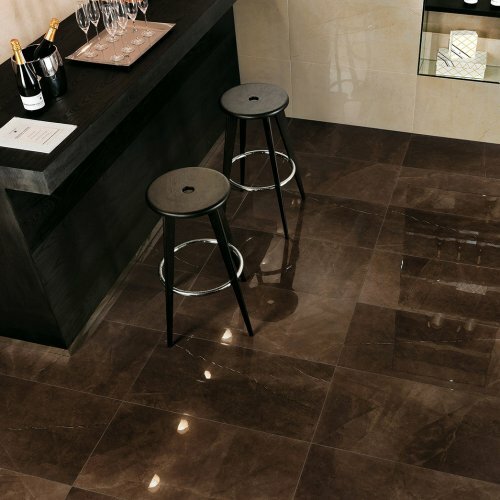 We have stone look tile in a variety of sizes & colors.